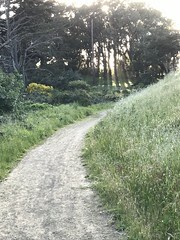 Thanks to all who joined in the great fun and huge effort of the first-ever McLaren Park bioblitz! The results are beyond our wildest expectations. A great 3-minute video of the event (see above). 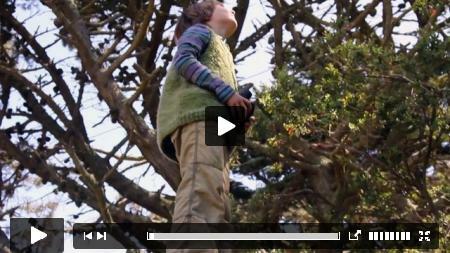 KQED blog post with more detail. Photo slideshow of the day’s activities. 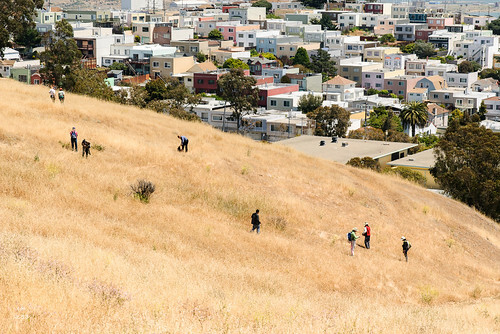 Survey results of those who came — over half had never been to McLaren Park before. We had well over 60 attendees with a wide range of expertise and age, of which 43 submitted official observations into the iNaturalist database. 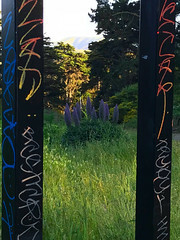 From all previous plant and animal species lists painstakingly accumulated over the decades, we knew of about 250 species in McLaren Park, of which about 70 had been recently observed and entered into iNat. During the 3-hour bioblitz, we made 1310 observations and discovered a whopping 248 confirmed species! About 90 or so of those were not on any previous lists, so the known species list for McLaren now stands at 340. Most of these new species are insects — moths, dragonflies, beetles, and creepy crawlies of various sorts [aka bird food], but a few are plants and other critters. 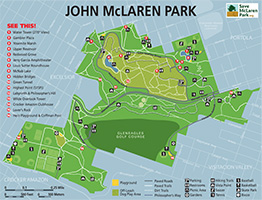 This McLaren Park search page allows you to get very detailed species maps of the park. You can click on “birds” or “insects” or other main classifications using the checkboxes, or you can enter specific species or family names in the taxon box. We’re already talking about when to do it again in McLaren, and already other parks are talking about picking up the model we’ve proven here. 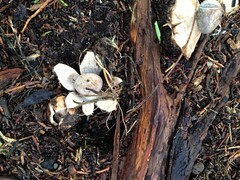 So stay tuned for more nature nerdiness. Last but not least, a huge thanks to all of our partners in this bold citizen science adventure — Nerds For Nature, iNaturalist, and Bay Nature Institute! By the way, if you are interested in the intersection of technology and nature conservancy you’ll want to attend the innovative Nerds For Nature “Project Speed Dating” event next month in Oakland (Friday Aug.16, 7-9pm). It’ll be a hoot! 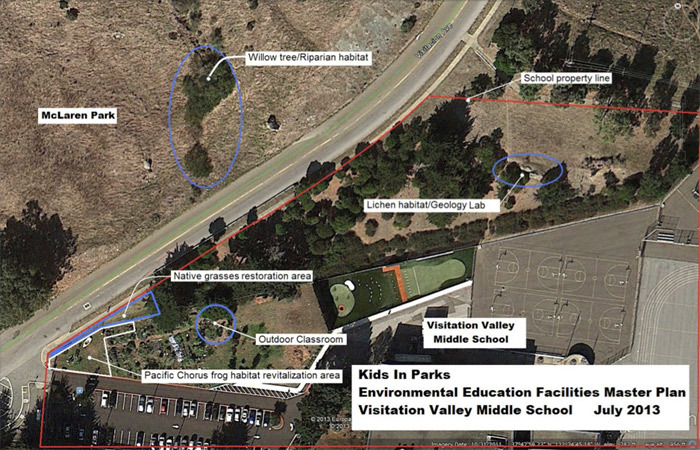 This entry was posted in Natural Areas on July 20, 2013 by kensanfran.